Out now! 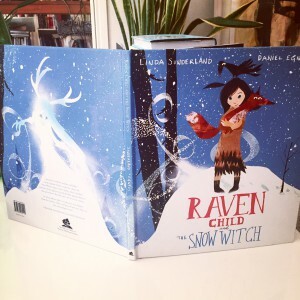 New picture book for Christmas: Raven Child and the Snow Witch. 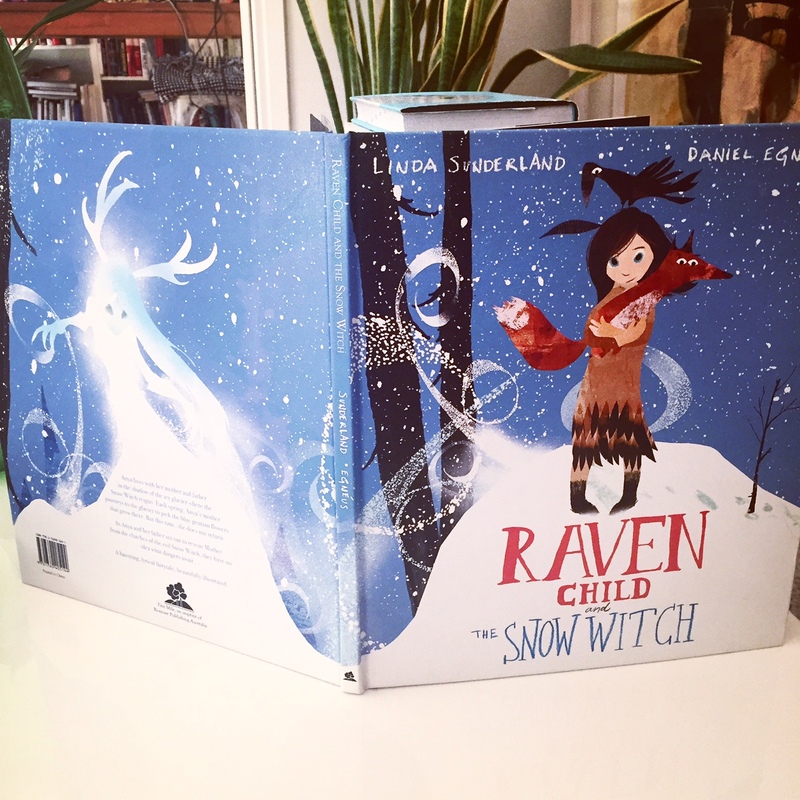 A new fairy tale illustrated by me and written by Linda Sunderland. 50 pages all in color fully illustrated!Published by Templar Publishing October 2016.You can order it from HERE!